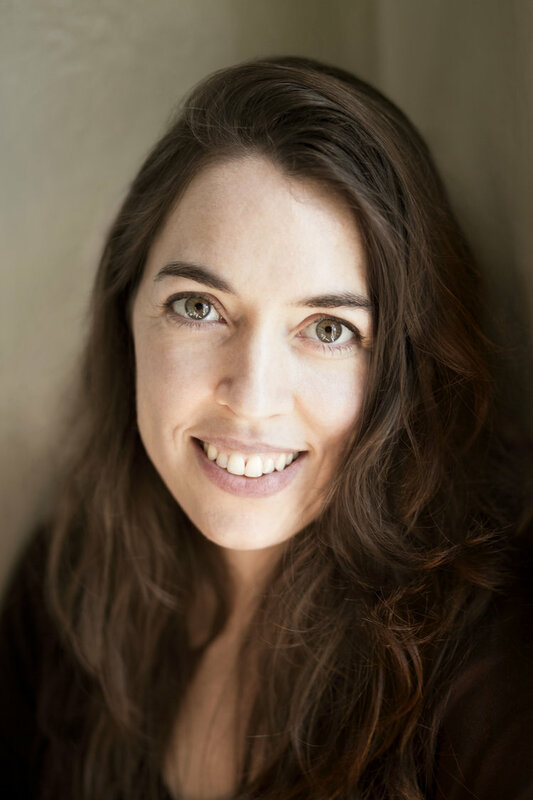 Erin Gee’s award-winning Mouthpiece series, which uses non-traditional vocal sounds to construct intricate sonic landscapes, has garnered the composer international recognition. In this new work for Dal Niente, Gee will approach the sound-world of specific insects, animals and plants, mapping insect and human sound-production techniques on to each other; slices of both will mitigate the identity of the performing sound-body. 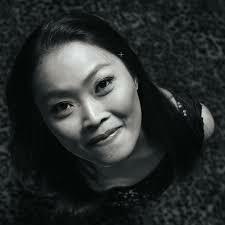 Meanwhile, Viola Yip’s music explores the resonances between the visual and the sonic. In the Hong Kong and NYC-based composer’s new work for Dal Niente, musicians will interact stage-sized “chandelier” of lights as well as their own instruments, creating a multi-sensory experience that uses space, light, and sound as musical material. As part of a co-commission with the Los Angeles Philharmonic, Dal Niente will premiere a new composition by Anthony Cheung at the LAPhil’s Noon to Midnight Festival June 1st, before returning home to give the work its Chicago premiere.